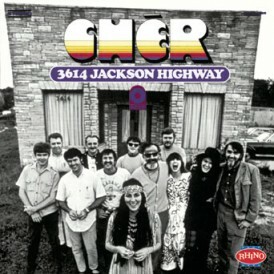 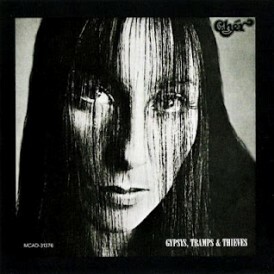 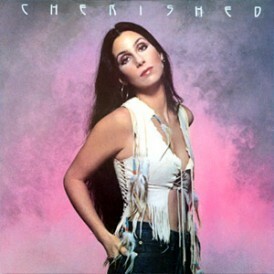 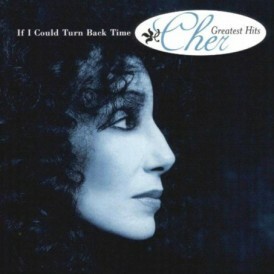 Cherished was released in the 1977 and was the last album produced by Snuff Garrett. 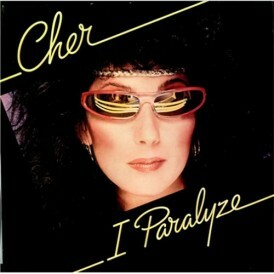 The years 1975, 1976 and 1977 were very unsuccessful for her, despite the huge success of her TV show. 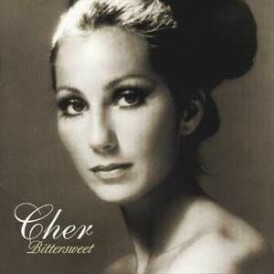 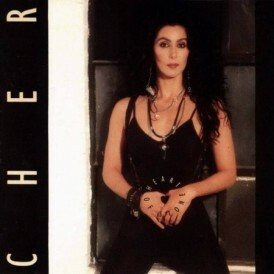 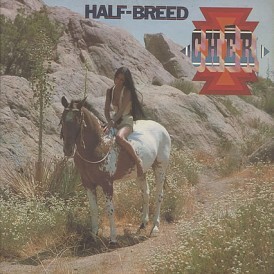 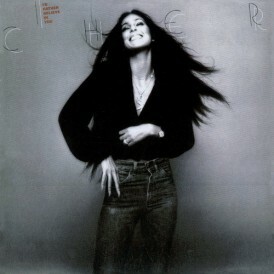 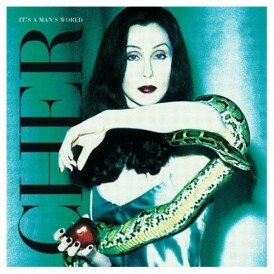 The Cher Show was a top-10 rated show but the album wasn’t much publicized. 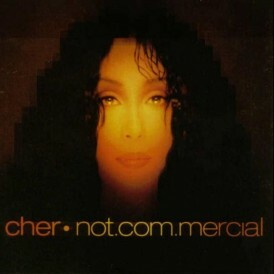 As a result, it sold very little, failed in the charts and was ignored by critics and fans. 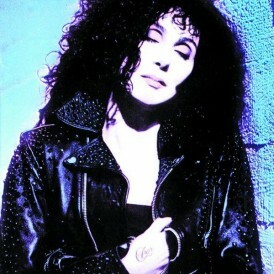 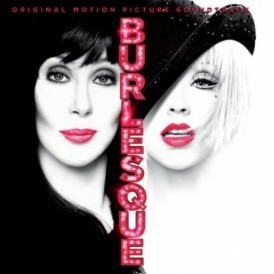 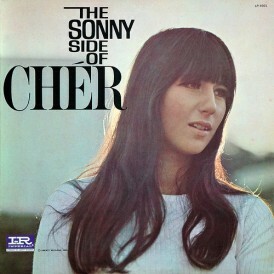 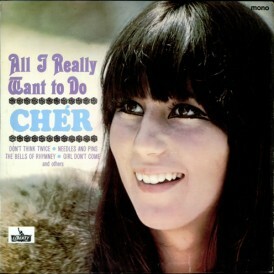 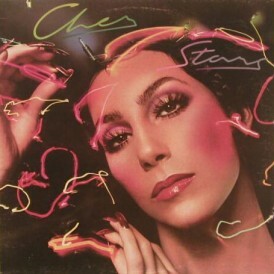 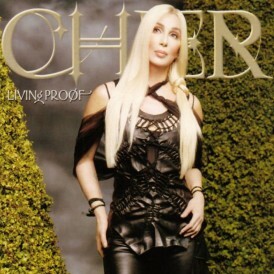 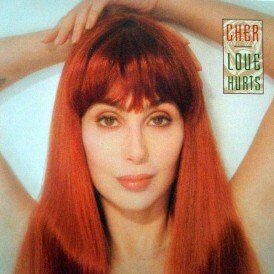 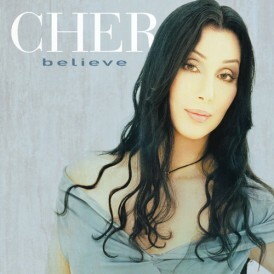 Also Cher was dissatisfaction with the final results of the album and in an interview, she said that she never enjoyed making this album. 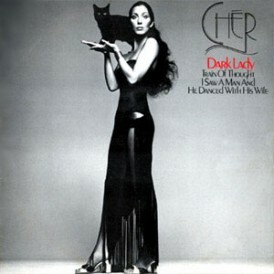 She only made it because of the contract deal with the Warner Bros.